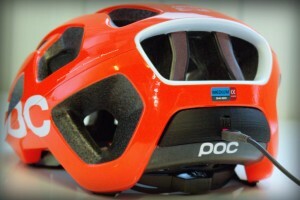 race display has made a bike helmet prototype for Volvo Cars, Ericsson and helmet manufacturer POC which is presented at CES in Las Vegas in January 2015. 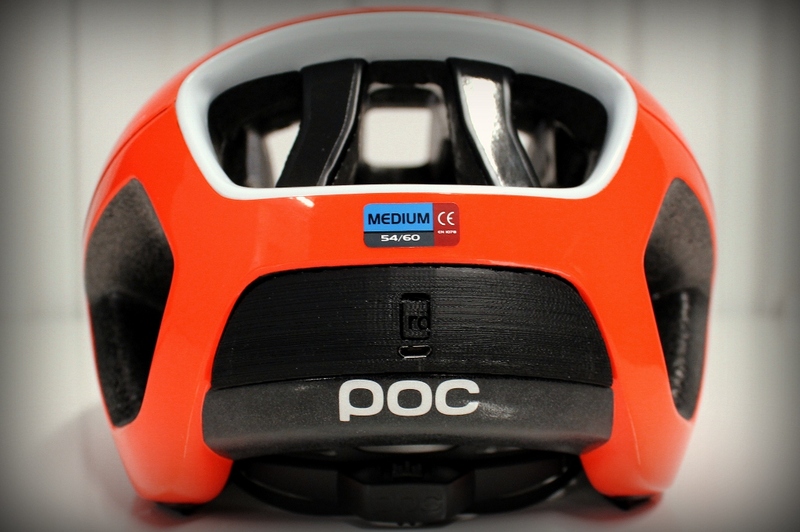 The helmet has a two-way communication via a Smartphone which alerts both the vehicle driver and the cyclist when they are too close together. If there is a risk of an accident the helmet begins to vibrate and LEDs start to flash.